The Archivists Round Table (ART) is pleased to announce “Archiving the Gesture” an expanded lecture demonstration exploring evolving practices around the archiving and transmission of the artistic works of acclaimed choreographer and dancer Trisha Brown, co-presented with the Trisha Brown Archive, in collaboration with former Archive Director and company member Cori Olinghouse, and former company member Shelley Senter. Through her “Archiving the Gesture” lecture, Olinghouse will map Brown’s interdisciplinary mind in movement, revealing the kinds of documentation that have emerged to encapsulate Brown’s elusive, improvisational approach to moving. Through a series of improvisations, Senter will adapt a selection of Brown’s early works in an exploration of the body as an archive. Together, they will re-imagine the concept of a performance archive, in a space between documentation and embodiment. Current TBDC archivists Anne Boissonnault and Benjamin Houtman will conclude with a discussion exploring the tensions that arise between Brown’s interdisciplinary, ephemeral, and process-driven body of work, and the archival processes that aim to preserve it. One of the most acclaimed and influential choreographers and dancers of her time, and an artist whose work has earned recognition in numerous museum exhibitions and collections, Trisha Brown (1936-2017) has forever changed the landscape of visual art. Her movement vocabulary, and the new methods that she and her dancers adopted to train their bodies, remain one of her most pervasive legacies within international dance. 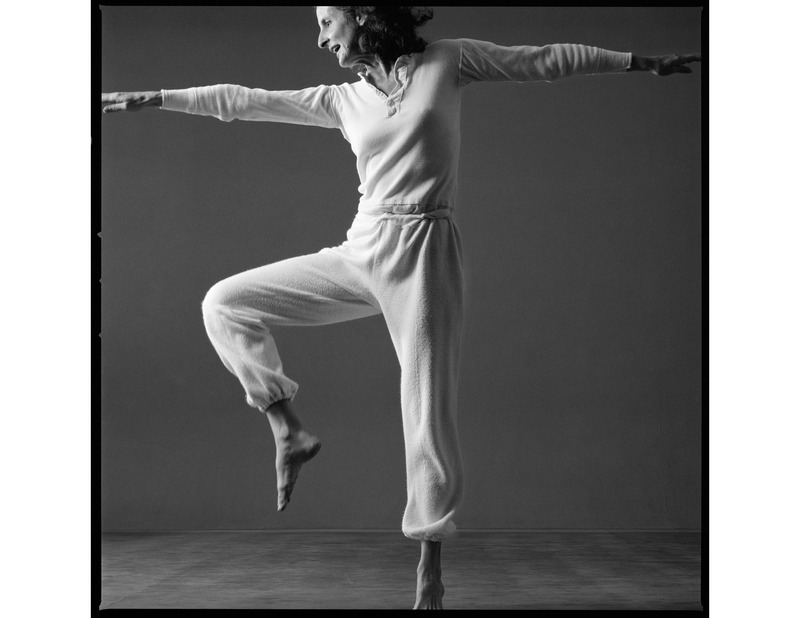 Today, the Trisha Brown Dance Company preserves this legacy through the reconstruction and remounting of her major proscenium and site-specific works, as well as the management of the Trisha Brown Archive, which represents a comprehensive record of Brown’s creative process, with an interdisciplinary and collaborative focus reflected in the scope of its material. The event will take place at Trisha Brown’s former studio in Soho and will be followed with a wine reception. Seating is limited and advance registration is recommended.